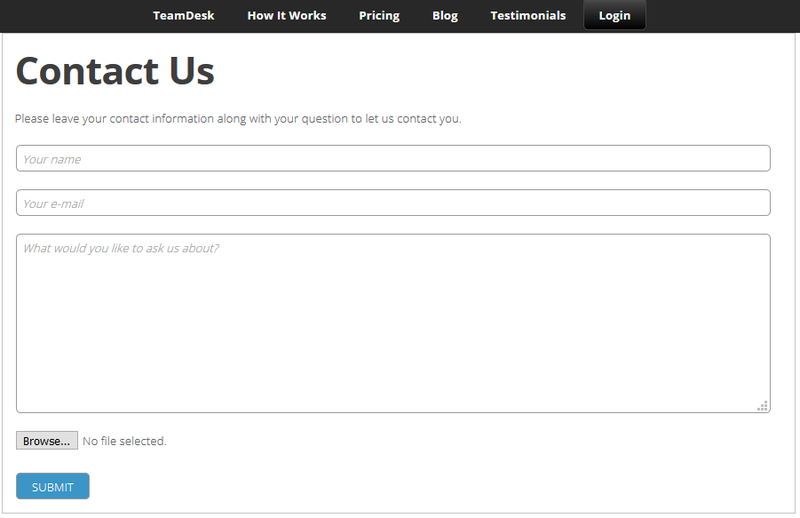 TeamDesk uses simple MS Word format to present record data in the form of a document. Please note that you should have MS Word and Internet Explorer version 5.0 or higher installed on the computer to be able to view documents. After you have configured a document template and created documents in the Setup mode, you can generate documents for a table record in the User mode. On a dashboard page or in a view click on the View button next to a necessary table record. On the displayed form you will see additional buttons for documents created in the Setup mode: for example the Invoice and Credit Note buttons. Click on the corresponding document button to make up a document for the displayed table record: TeamDesk will load a generated document template and populate it with actual record values. The created document will be presented in the MS Word format. Generation of a document may take some time. Do not close the browser window or click any other links before the process of document generating has been completed.